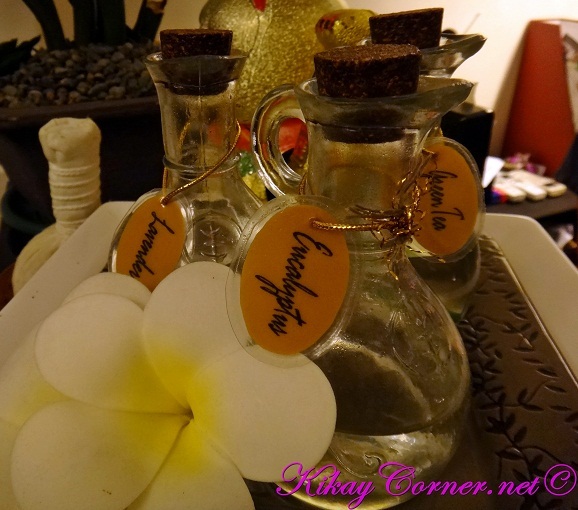 As I have shared in my previous spa posts, one of the many things the hubby and I love to do once in every while is to get massages. 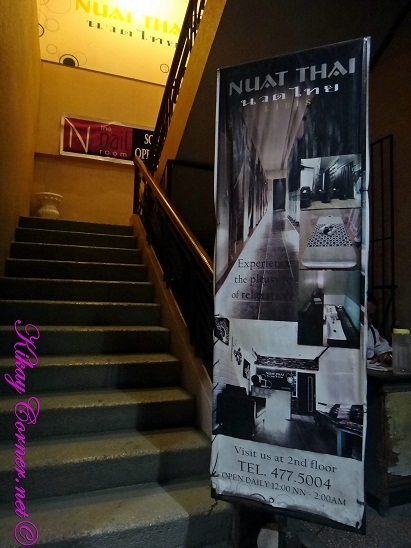 We love Nuat Thai Libis more than because of its proximity to our place. Most photos in this post were taken during our second visit. I always choose lavender every single time. There’s something calming about lavender that I believe so reinforces the whole idea of having massages. Like it ushers me through my olfactory sense to relaxation bliss.